I wanted to take a moment to invite you to a special round table that my team will be hosting on October 20, 2014 with Pastors Zhenya & Vera Kasevich. The Kasevich's comes to us with over 17 years of wisdom and from serving as the pastors of Hillsong Church in Kiev (& Moscow). They will be sharing wisdom and insight on how to build a life giving and flourishing church. 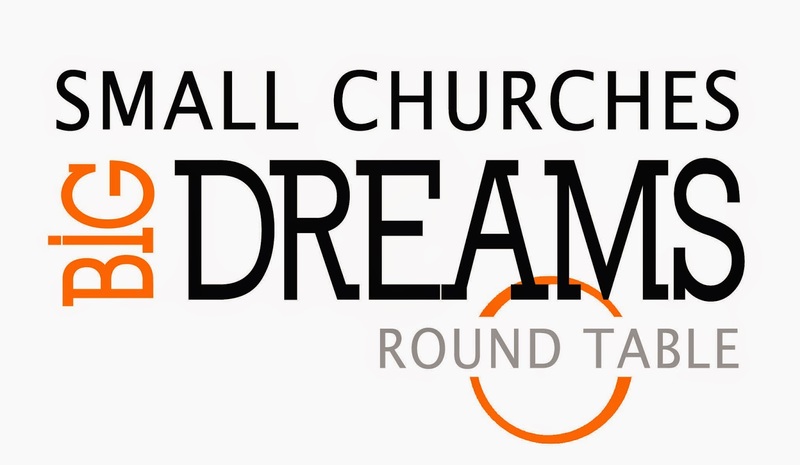 Regardless of the location or size of your church, it will inspire you to dream bigger! This intimate setting is open to the first 50 registrants and I anticipate this filling up quickly. I believe that this will be well worth your time and will help you take your ministry to a whole NUTHA level! For those who are interested, Zhenya & Vera will be speaking at our FaithWorks evening college open house, an initiative of Hillsong International Leadership College, later that evening at 7p.m. We would love to have you join us that evening as well. Don't hesitate to email stacey@freedomlife.tv for any other questions that you may have about this day. 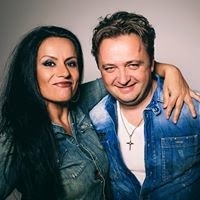 Pastor Zhenya Kasevich, together with his wife Vera, became Senior Pastor of Hillsong Church in Kiev in 1997, less than 5 years after the couples conversion. Since then, he has seen Hillsong Kiev grow almost to 3,500 members under his leadership, and has also become an internationally recognized preacher and teacher who speaks in churches and at conferences around the world. In 2007, Zhenya fulfilled the vision that God had planted in his heart several years earlier by founding the ministry of Hillsong Church in Moscow. They are now preparing to launch a brand new church in 2015 called Dynamo Church in Miami, Florida! Zhenya’s uncompromising, yet always good-humored message inspires and challenges believers to apply all principles of God’s Word to their everyday lives, providing them with practical tools to live out their faith not only on Sundays in church, but throughout the week as witnesses of Christ to the world. The unrelenting theme of his sermons is the importance of living lives of significance for God’s Kingdom which is possible only with complete reliance on God’s power and faithfulness. His desire to see Christians reach their maximum potential and fulfill their purpose in God. Zhenya and Vera Kasevich serve God together with their children Roman and Diana. They strongly believe that contemporary Christians can serve God as a family and enjoy life in its fullness.